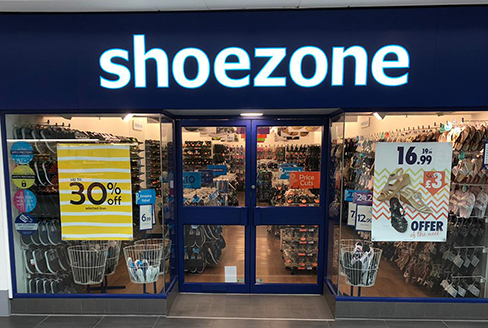 Store was clean, member of staff was reasonably helpful, nice priced shoes. The staff in Halesowen are always friendly and courteous, greeting me with a smile and 'Hello' whenever I visit. There is also a good range of stock for all age groups.